Better Call Saul is back for a third season in 2017 and once again, in many regions of the world, Netflix will be getting new episodes exclusively just hours after it airs in the USA. For those in the US, you’re probably still looking for season 2 which we covered here. For everyone else, strap in as you’re about to be watching the best season of Better Call Saul yet. Just to bring you up to date in case you’ve not seen Better Call Saul yet, the series acts as a prequel series to Breaking Bad. It follows the career of Saul Goodman, the crooked lawyer found throughout Breaking Bad. The first two seasons have been very much lawyer drama focussed with a dash of criminal dealings on the side. Season 3 has confirmed to be bringing back Gus Fring which is super exciting. Better Call Saul airs first in the US and then comes to Netflix the following day in countries such as the United Kingdom, Ireland and Australia. The best way of finding out whether your region is included in the release schedule below is to check if you have season 2, if yes, you’re set. When will season 3 of Better Call Saul come to Netflix US? 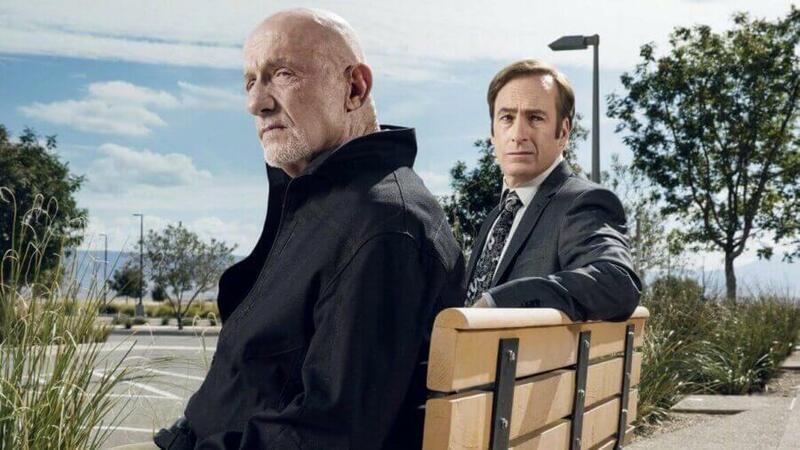 If you’re waiting for season 3 of Better Call Saul in the US, then you’ll have quite a while to wait. In previous years, Netflix has added the new seasons of the shows just a few weeks before a new season is due to air. That means for season 3, you should expect to be waiting until March 2018 until you’ll be watching Better Call Saul. On the bright side, you can fit in a few more binges of Breaking Bad in the meantime. Looking forward to more Better Call Saul on Netflix? Sound off in the comments below!